for $259,900 with 3 bedrooms and 1 full bath, 1 half bath. This 1,570 square foot townhouse was built in 2002 on a lot size of 0.06 Acre(s). Waterfront Paradise! 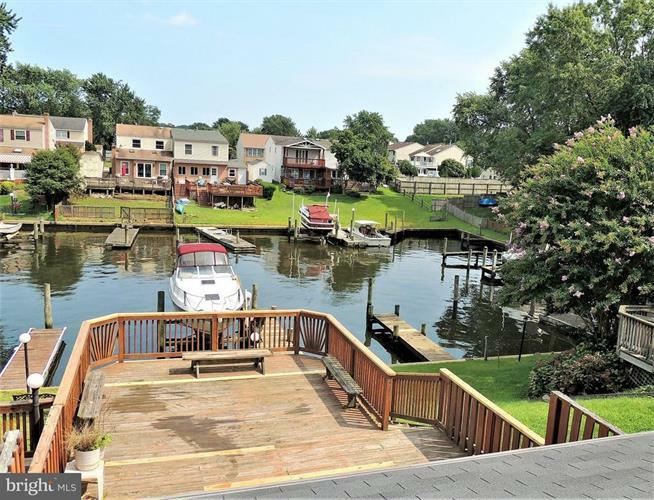 Deep water, Private Pier w/12, 000 Lb Boat Lift - leads right out to the Gunpowder River! Home was built in 2002 w/NEW Everything - the former structure burned down to the slab (no more Alum wiring). 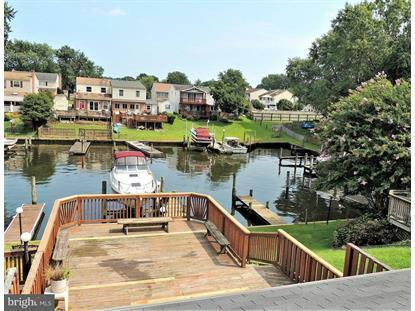 Open Kit/Dining Floor Plan w/Fam Rm addition - new Pella Sliders to Huge Deck overlooks waterfront. Ceramic in Baths, laminate 1st Flr. No Flood Ins req'd, No HOA! 1 yr Warranty!